I'm always eager to hear you thoughts - whether about Hollywood of the Rockies or about movies in general. 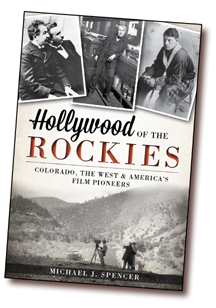 Want your copy of Hollywood of the Rockies? Click here!